Holy L, it’s fussed over. 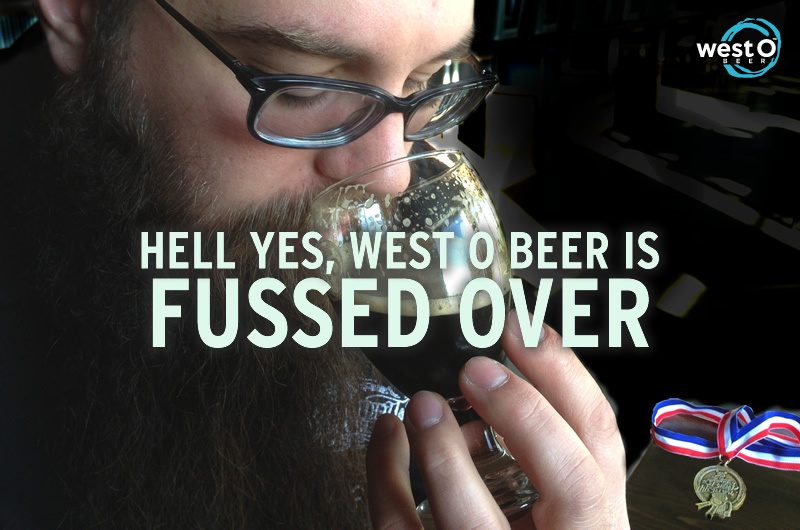 You may not realize this, but we are always looking for ways to make little improvements in our beer. Think of it as micro-tweaking. Or fussed over. Changes so small that maybe only Karl knows the difference. But the point is we don’t cut corners to save a buck…there is a difference, for the better. We go out of our way for quality ingredients for quality beer, and even the packaging that protects it. And then, sometimes, we have a more noticeable raising of the bar. That has just happened with Karl finding superior hops for Holy L. Again, quite the opposite of corner cutting. We actually think you’ll notice the subtle improvement. Give it a try, especially if you haven’t for a while. We’d like to know what you think. And a big shout-out to Indy Hops of Portland, Oregon!